Our range of products include htp gold plus sprayer, htp gold sprayer and htp sprayer set. 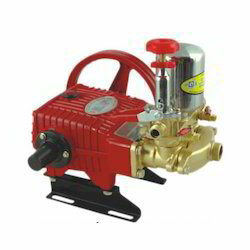 We are engaged in offering our clients a superior quality range of HTP Gold Plus Sprayer. 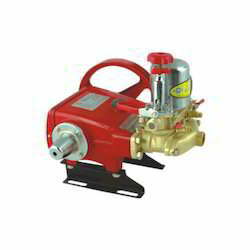 We are engaged in offering our clients a superior quality range of HTP Gold Sprayer. We design the given product following industrial standards by making use of best quality material and modern technology. These are new generation HTP Sprayer Set are able to pump long distance spraying like from few meters to a kilometer. Neptune HTP Sprayers are fitted with the motor using V belts. These are fixed to a base frame with two handles, helpful to carry easily in fields.